Senior living services designed for the fullness of life. If you're looking for more time to focus on what you love, independent living might be for you. Independent living promises the freedom of living how you want to—without all the responsibilities you just don't have time for. It gives you and your partner the ability to live your every-day lives, to socialize frequently, and to make the most of your golden years. 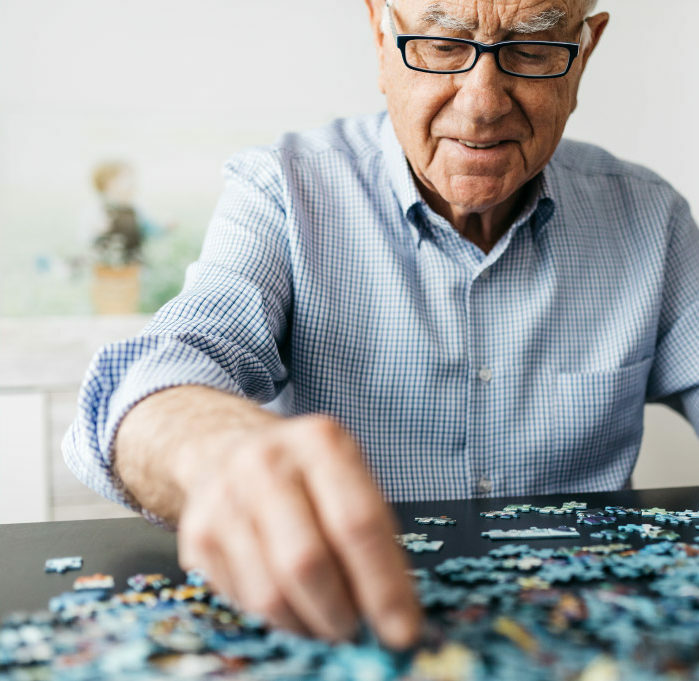 Our memory care communities are carefully designed to meet the needs of our residents living with Alzheimer's disease and dementia. 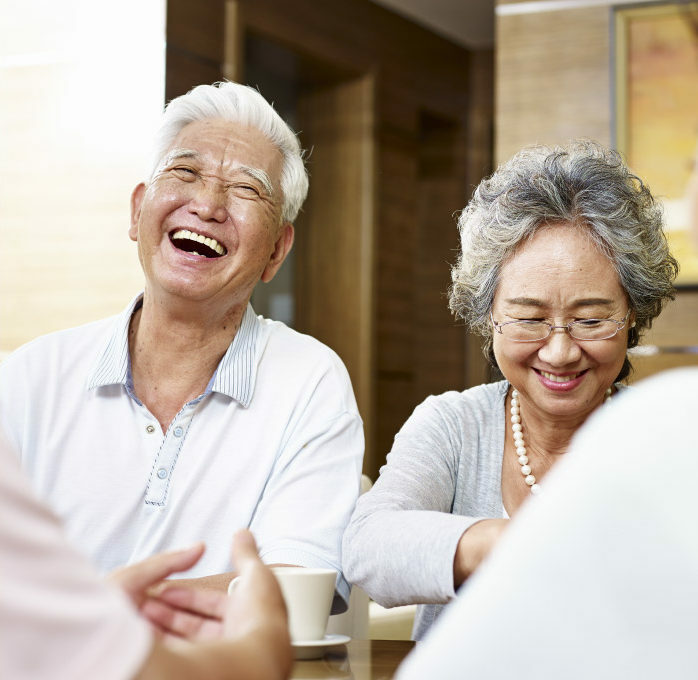 In our communities, each resident retains their individuality and are entitled to a life of meaning, wellness, and vitality—regardless of their diagnosis. 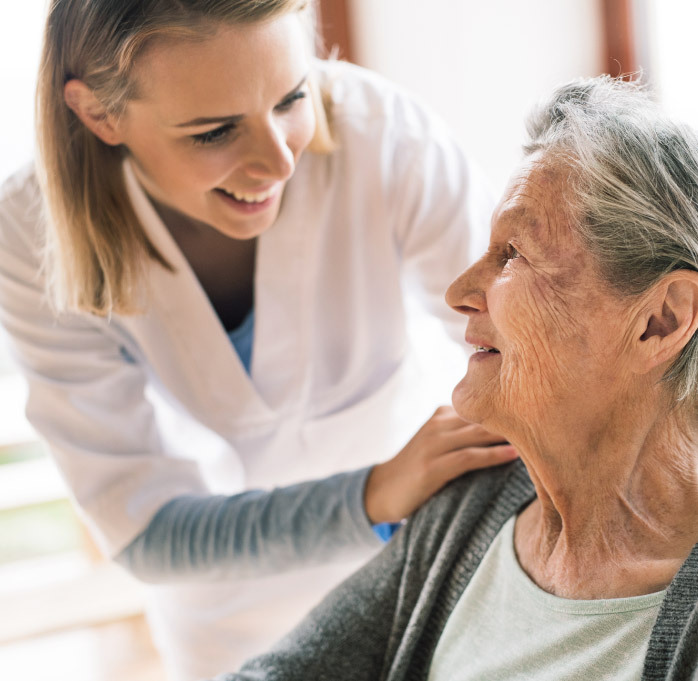 We provide a safe environment for activities, socialization, and projects that highlight meaningful life skills and individual talents, while providing proper care for these residents' need, putting the emphasis on their physical, mental, and emotional well-being.